Do you want to expand the online visibility of your business? Have you thought about leveraging your personal social media profiles? Optimizing your personal profiles to highlight your business is a great way to raise awareness. In this article you’ll discover how to use your personal LinkedIn, Twitter and Facebook profiles to promote your business. 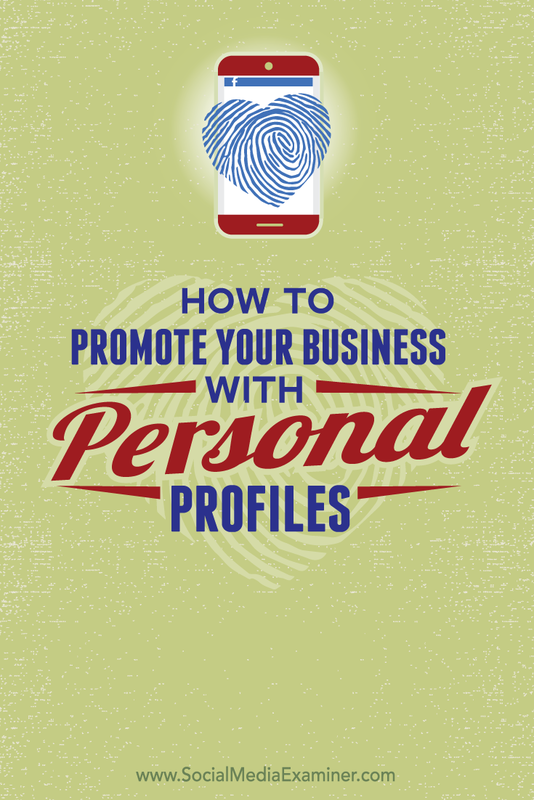 Discover how to promote your business with your personal social profiles. Some people view LinkedIn only as the network to use when you’re looking for a job. In reality, LinkedIn can provide a variety of benefits for your business, ranging from increased website traffic to new strategic opportunities. Your LinkedIn personal profile is a great way to develop new business and network with prospects. The two profile areas that you need to focus on are the Header and Experience. The Header is often the first thing that catches the attention of visitors. Many of the sections within the Header are brief facts and self-explanatory. However, the professional headline section is the most customizable. After visitors look at your name and profile photo, the headline is the next likely place they’ll look when forming an impression about you and your company. The Header is the first area people look at when viewing your profile. To edit your LinkedIn Header, open your profile, hover over the Header section and click on the pen icon to the right of the information you want to edit. Be concise. Summarize your industry, skill set and anything that sets you apart from the competition. LinkedIn limits the headline section to 120 characters. Use keywords. Think about the words that your ideal client or target market would likely be searching for on LinkedIn. Or include topics that come up often in conversations about your business. For example, when speaking with potential clients, you might frequently be asked about a certain aspect of your experience. Consider including it in your professional headline to spark a conversation with clients who have an interest in that area. Experiment with new headlines. After you’ve developed strong headline copy, don’t be afraid to make adjustments if your business needs a change or you haven’t found the results you were looking for. Consider testing different keywords as you learn more about what your ideal clients are interested in. The other important profile section to focus on is Experience. You can use up to 2,000 characters in this section, so it can be much more detailed and highlight the benefits of your business. In the Experience section, add information about your company and your personal contributions. 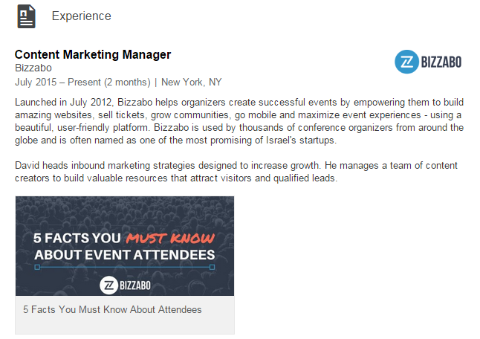 On your profile, scroll down to the Experience section and hover over the text. The editing options should appear immediately. At the top of the section, you’ll find buttons to reorganize your work history, create a new position or add images, presentations, documents or videos. Consider adding two to three paragraphs explaining your company’s objectives and include a list of how your contributions affect these goals. This way, you’re branding your business and yourself simultaneously. Additionally, include visual elements such as SlideShare presentations, links to work samples or portfolios, branded video content or any other content that helps visitors learn more about your company. Visual content helps attract your visitors’ attention to each section of your profile. Add visual elements that tell people more about your company. Twitter is an excellent platform for adding a human element to your business, distributing relevant industry-related content and keeping an eye on social conversations about your brand. If you want to align your personal Twitter efforts with your business goals, focus on providing content that serves your clients’ needs and represents your business in a positive way. Each profile affiliated with your business should look the part and follow company branding standards. Start by visiting your Twitter profile and clicking on the Edit Profile button. 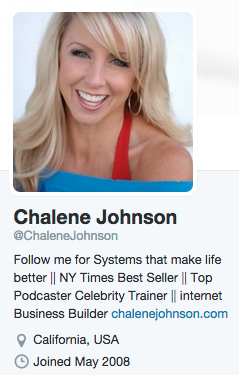 Edit your Twitter profile to align with your business goals. This opens a menu that allows you to change your profile information. Similar to updating your LinkedIn Header section, most of this information is straightforward. 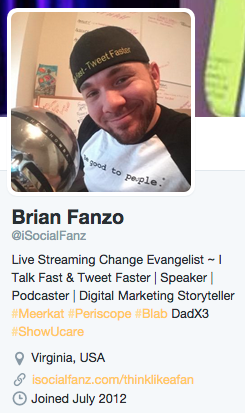 You can use up to 160 characters in your Twitter bio. Consider including links to other Twitter accounts and hashtags that you’re interested in learning more about. Include your job title and relevant interests. Explain your affiliation with your business because that informs visitors about what content to expect from your Twitter feed. Additionally, this can help you attract more followers who are interested in your business products or service offerings, since you can openly share your intentions. Link to your company’s profile. Use an @companyhandle link to make it easy for visitors to learn more about your business. This can also drive targeted traffic directly to your branded Twitter page. When you add your handle to your bio, visitors can view content through the @mention or follow a link to your website in the section below it. Use hashtags for keywords or topics you follow. Hashtags help your audience follow topics that your business cares about. For example, Honigman Media promotes a monthly Twitter chat under the hashtag #InsiderChat. Include a Twitter hashtag for a topic that your business cares about. By including an industry-relevant hashtag in your Twitter bio, people who visit your profile can quickly get a summary of the latest content promoted through that hashtag and develop a better understanding of why you actively use Twitter. The most popular social network is often the most challenging when it comes to aligning personal accounts with business needs. Many people are reluctant to share their work life with their closest connections. Tact (and attention to privacy settings) should be a top priority, especially if you’re interested in encouraging other employees to brand your business. 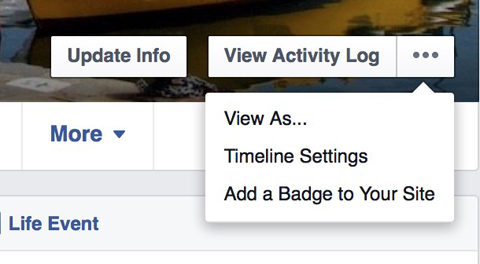 To start optimizing your Facebook account, open your profile and click the About section. Then select Work and Education on the left, and either click Add a Workplace or hover over an existing workplace to open the editing options. 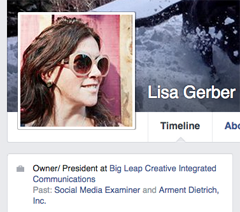 Add your company to the About section of your Facebook profile. When adding your company, Facebook will automatically try to find your company’s page and add a link in your work history, which also appears on the left side of your profile page. Your work history appears on the About tab and on the left side of your profile. 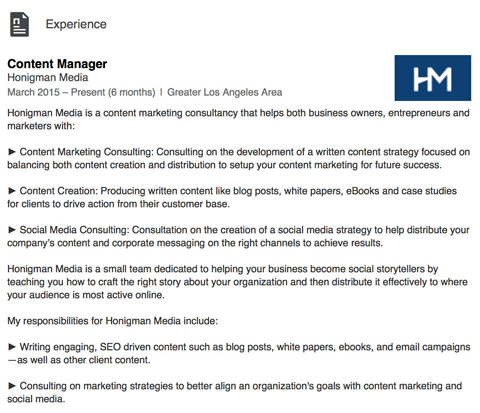 Similar to editing your LinkedIn Experience section, your Facebook description should be concise and highlight both business goals and personal contributions. Adjust privacy settings for each post. This will let certain content remain publicly available (and searchable) for anyone on Facebook, meaning that you can better control how your brand and profile are portrayed to people you’re not connected with. 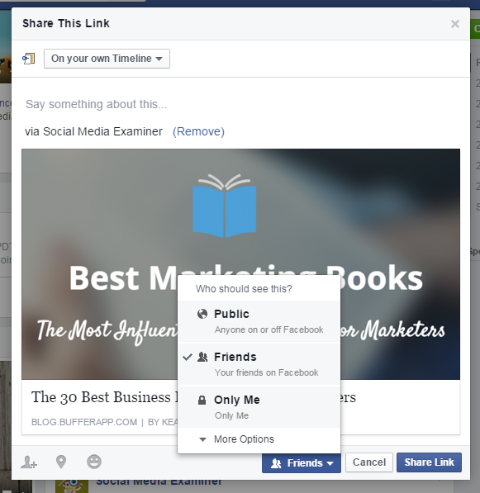 Choose privacy settings for each post to control who sees your content. Allow people to follow your account. Odds are, you’re not going to be interested in a personal friendship with every lead or customer, but you may still have content that you’d like to share with them. By enabling followers on Facebook, you can market to people who are interested in your public content without having to add them as friends. This is a common strategy used by celebrities and social influencers. Start by visiting your profile and clicking on the ellipsis to the right of your cover photo. From the drop-down menu that appears, choose Timeline Settings. Choose Timeline Settings from the drop-down menu. On the next page, select Followers in the left column, and choose Everybody from the drop-down menu on the right. Allow people to follow your account. Tag friends or businesses when posting relevant content. Another way to expand your branded content is to reach out to individuals who are likely to read and share your content. When creating a post, tag each person you want to notify by typing “@” followed by their first and last name. Branding your personal social media profiles to showcase your business can help you build industry credibility, distinguish you from the competition and expand the reach of your marketing efforts. Share details about your company and include links to your company’s page or website to make it easier for profile visitors to learn more about your business. What do you think? Do you leverage your personal social media accounts for business? Please share your thoughts in the comments section below. 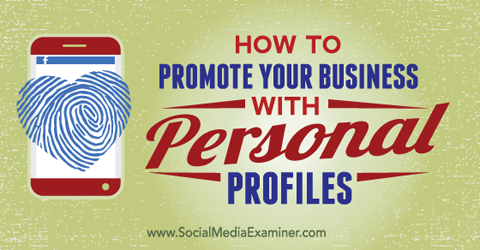 Tips for promoting your business with your personal social profiles.